LL.M., 1962, Georgetown University Law Center. Admitted to the bars of New York, the District of Columbia, and the U.S. Supreme Court. Professor Glickstein was an associate with the New York law firm of Proskauer, Rose, Goetz and Mendelsohn. He served for a number of years as a staff attorney with the U.S. Department of Justice, Civil Rights Division, Appeals and Research Section, where he helped draft the Civil Rights Act of 1964 and the Voting Rights Act of 1965. He was also general counsel of the U.S. Commission on Civil Rights and later staff director, before entering the academic world. 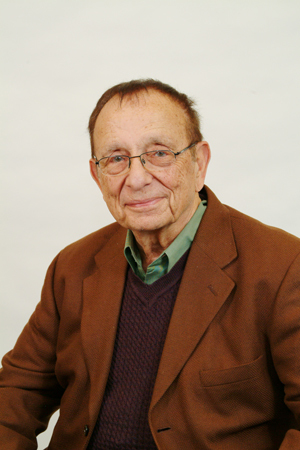 After holding faculty and administrative posts at Notre Dame Law School, Howard University School of Law, and the University of Bridgeport School of Law, Professor Glickstein came to Touro Law Center in 1986 and served as dean until June 2004. He is a past president of the Society of American Law Teachers. For Selected Works, click here.